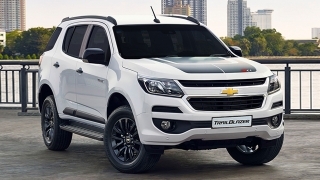 Meet the European styled SUV that offers good, frugal engine for a price that’s affordable to the budget. The Great Wall Haval H5 is one crossover SUV that’s both desirable and practical to own. 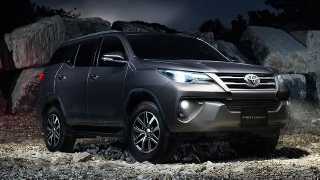 Reasons include that it’s got generous ground clearance for the flooded streets of Manila or the terrain for a trip in Sagada, while offering a good amount of equipment to enjoy ownership over the years. These include auto-headlights, all-power amenities including a power heated side mirrors with turning lights, rain-sensing wipers, and a remote door release. The 7 passenger cabin is more than roomy enough plus luggage to spare. Safety features include dual airbags, proximity sensors, anti-lock braking system with electronic brake distribution, and brake assist. The Haval H5 gets its power from a 2.0L in-line four Turbo Intercooler CRDi engine that gives out 150 PS and 310 Nm of torque that’s readily available at low rpms. This engine is matched with a five-speed automatic transmission that is capable of delivering speeds of 160 kp/h while returning good fuel economy. 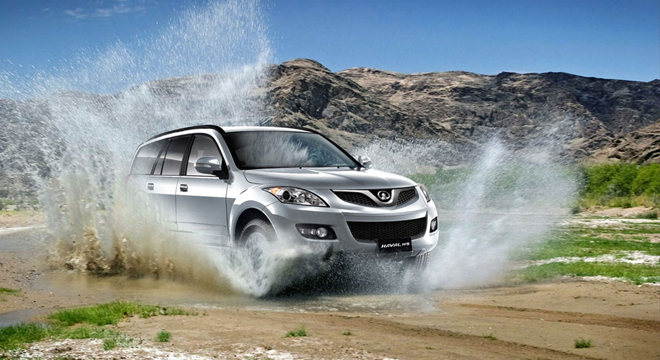 The Haval H5 is simply the SUV with a modern chassis packaged with a brawny dependable brute. 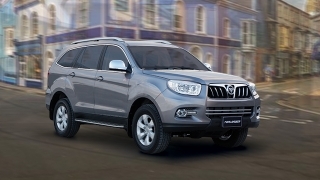 Hi, I would like to receive a financing quote for the Great Wall Haval H5, thank you. 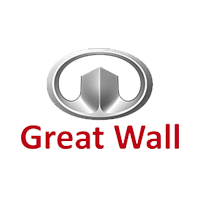 Do you want to be the first to know about the latest Great Wall Haval H5 promos and news? Just subscribe with your email address and we’ll send you alerts on the most incredible deals as they happen.